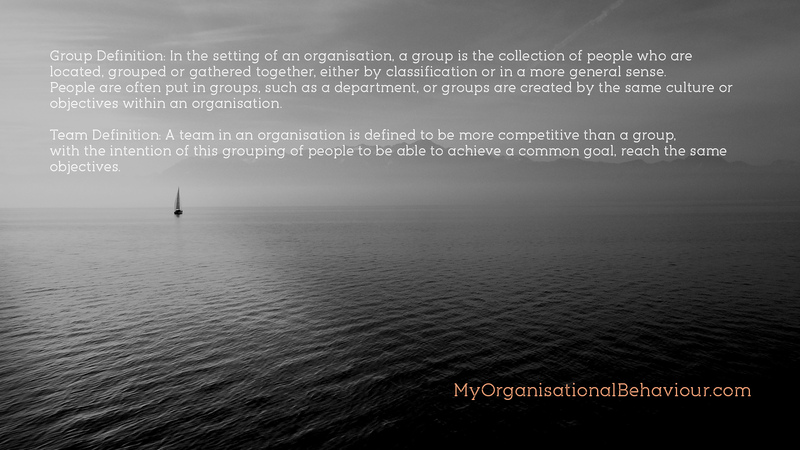 Organisational Behaviour has a few different definitions, depending on where you look. 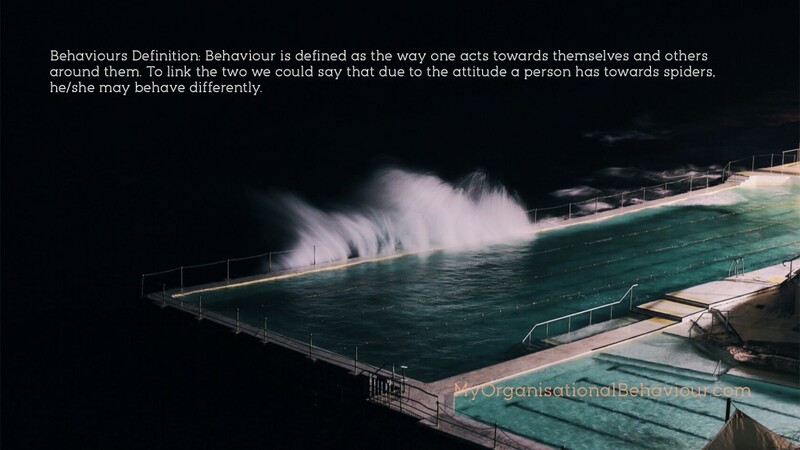 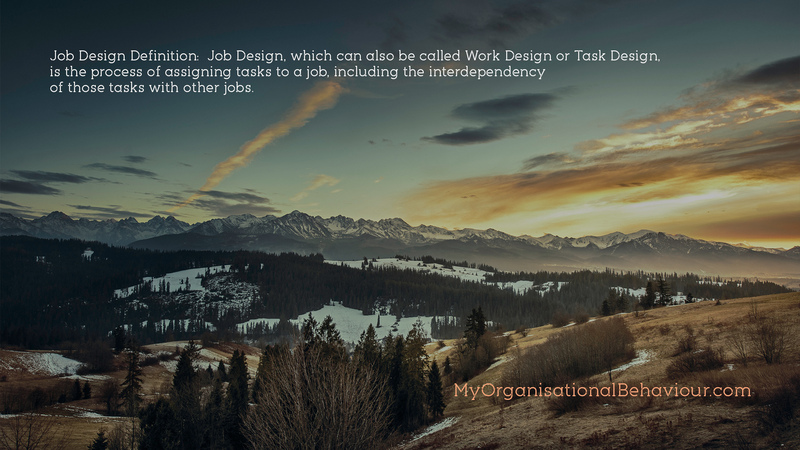 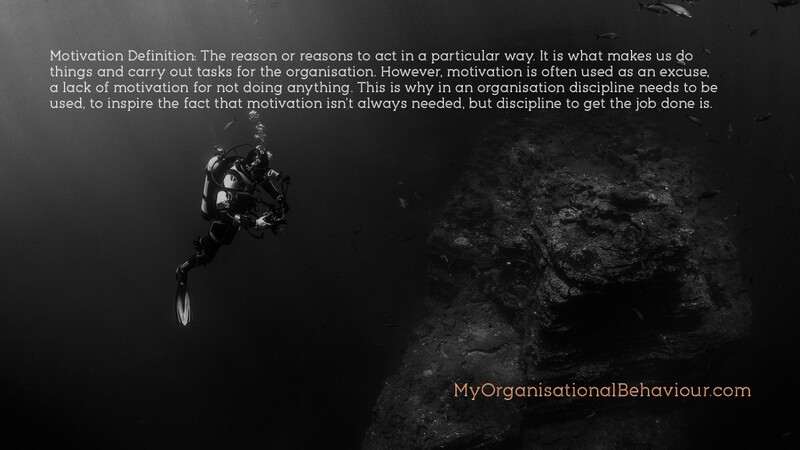 For this reason I have decided to add a couple of these definitions to the page, as this will give us all a better look at what Organisational Behaviour actually is. 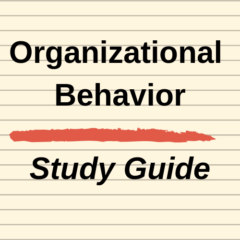 The systematic study of formal organizations and of what people think, feel and do in and around organizations.